From pills to enzymes, vaccines and the quest for a cure, Allergic Living sizes up the state of the ambitious push to treat celiac disease. First published in Allergic Living magazine; to subscribe click here. If Leslie Morrison had a wish list, it would be for a treatment to heal or at least relieve symptoms of celiac disease other than just following a gluten-free diet, which she does to the best of her ability. For Morrison and for a majority of those with celiac disease for whom adhering to a gluten-free diet is not enough, there is good news: the scientific community is aware of this issue and help is coming. The question is how soon. Currently, a gluten-free diet is the only treatment for the condition that is thought to affect one in every 100 people. Those with the disease cannot tolerate this protein that is found in wheat, barley and rye products. In fact, to prevent gluten from crossing the gut barrier, their immune systems will mount an attack that damages the villi, finger-like projections in the wall of the small intestine that act as guardians of the gate. Unfortunately, this means that other key nutrients don’t get absorbed either. This leads to a diverse array of seemingly unrelated symptoms, such as anemia, bloat and brain fog, which make the condition difficult to diagnose without a blood test, which looks for specific celiac markers, and an intestinal biopsy. Although there has been an explosion in recent years of gluten-free food choices, adhering to the diet is not easy at the best of times. Murray notes that to avoid gluten altogether, you’d have to make the sacrifice of never going out. “It would be a life of social isolation and restrictions,” he says. 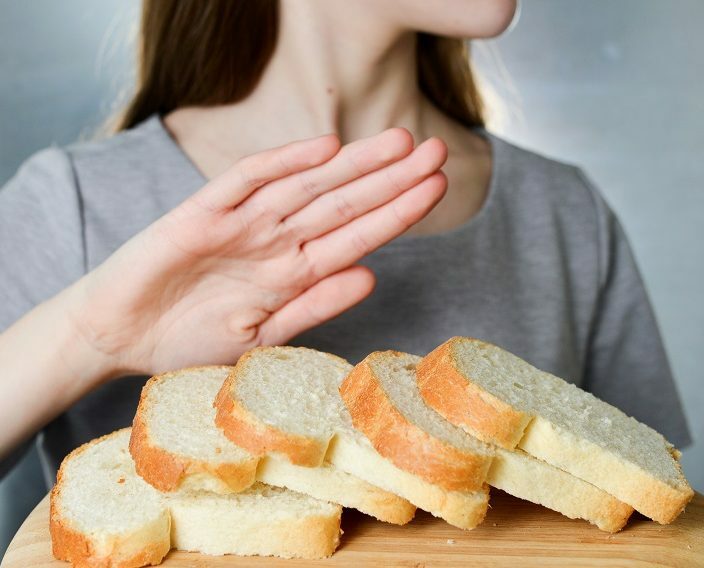 Researchers at the Mayo Clinic have revealed that up to 70 percent of celiac patients who follow a gluten-free diet still suffer symptoms from low levels of contamination and may have intestinal damage that will not heal, no matter how careful they are. What kind of help might it be? It could be a pill that binds gluten before it is absorbed into your system, or one that breaks it down with the help of enzymes. It may be a drug that manages to interrupt both the immediate and delayed effects of gluten in your system, or one that targets the enzyme that modifies the gluten molecule in order to minimize its effect on the immune system in the first place. Or it might even be what Murray and other top celiac experts, including Dr. Alessio Fasano, a pediatric gastroenterologist at Massachusetts General Hospital in Boston, call the Holy Grail: a cure. It could come in the form of improved screening and DNA mapping to identify who is at risk, then bombarding them with microorganisms that teach the body to tolerate gluten before it can do harm or, much more likely, a vaccine that would get rid of the need for a gluten-free diet in the first place. 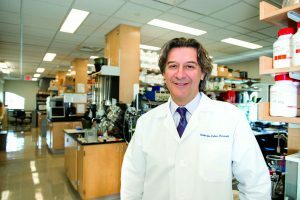 Fasano is heading a big international study that’s following 500 infants, who are at risk of developing celiac disease, from birth to the age of 5. The study team is monitoring thousands of factors to determine which elements, or combinations of elements, lead to the development of the condition. The factors include genetic risk, antibiotic exposure, mode of birth delivery, breast or bottle feeding, vaccination schedule, family medical history and more. Larazotide Acetate: This oral peptide drug, being developed by Innovate Biopharmaceuticals Inc., is designed to make the gut less permeable, or ‘leaky,’ in celiac lingo. The idea is to keep the gut’s “tight junctions” in a normal state so that if gluten is accidentally consumed, it doesn’t cross the intestinal barrier and trigger an immune response. The drug is expected to begin Phase 3 clinical trials in 2018 and has received a fast-track designation from the U.S. Food and Drug Administration (FDA). In studies conducted so far with 800 celiac patients, the drug has reduced clinical symptoms of the disease. The upshot? If it is proven to work and is approved for sale, you should be able to eat out with far less worry about accidental glutening, though celiac patients still must follow a gluten-free diet. Remember, says Murray, “that it’s not a passport to eating gluten with impunity.” He notes that some gluten will still get through, since it’s sneaky. “In terms of getting future FDA approval for the enzymes, it’s a benefit if one is already considered food grade,” said one of the lead researchers, Dr. Eva Helmerhorst. Recently, the research has proven that modified subtilisin enzymes actually cleave and detoxify gluten in mice. “These promising results pave the road for the application for the application of these food-grade enzymes in clinical settings and to offer a novel enzyme digestive therapeutic solution for celiac patients,” says Helmerhorst. Latiglutenase: There were high hopes that this combination of enzymes would break down gluten and encourage the healing of damage in the mucosal lining of the small intestine. But the results of an initial Phase 2 clinical trial by the now-defunct Alvine Pharmaceuticals Inc. surprised everyone. It turned out that even patients given a placebo improved. Scientists at ImmunogenX, a California-based biopharmaceutical that purchased and is developing the drug, remain optimistic. They have re-analyzed the data and discovered that latiglutenase may help to relieve the symptoms of celiac patients who are following a gluten-free diet but still experience discomfort and pain. 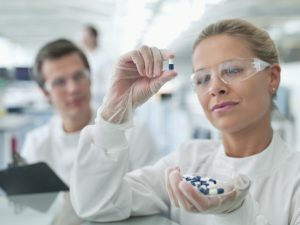 “A lot of work has gone into figuring out what went wrong with the earlier trial and we know how to avoid a placebo effect,” said Jennifer Sealey-Voyksner, ImmunogenX’s chief science officer. BL-7010: BioLineRX, a drug development company based in Israel, has the rights to a non-absorbable polymer that is supposed to bind gluten in the gut, preventing the formation of peptides that set off an autoimmune response. Attempts to reach the company were not successful, but a company news release states that the drug polymer sequesters gliadins – the protein particles in gluten that cause an immune reaction. The drug is excreted with the protein from the digestive tract, thus it does not get absorbed into the blood. It has made it through a second phase of testing. TIMP-Gliadin: Two companies – Takeda Pharmaceuticals International and the Cour Pharmaceutical Development Co. – have joined forces to develop this compound, which is composed of the protein particle and Toleragenic Immune Modifying nanoParticles. Takeda spokesperson Kelly Schlemm says it’s too early to talk public about current trial results or when more definite results can be expected. But one of the rock stars of the celiac world, Dr. Daniel Leffler of Beth Israel Deaconess Medical Center in Boston, has joined Takeda’s U.S. division as the medical director of clinical science gastroenterology. He was reluctant to comment about the research, too. Stay tuned. Nexvax2: This vaccine is one of the most exciting developments in treating celiac disease. 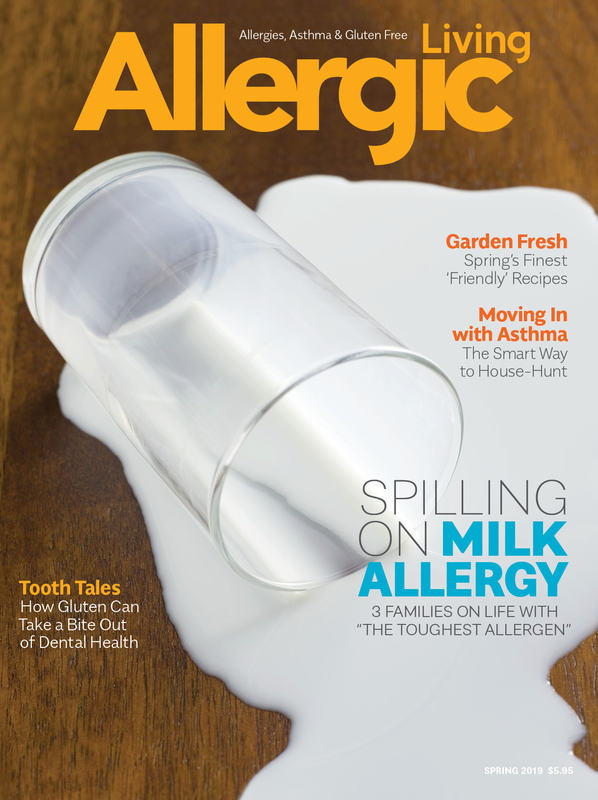 Allergic Living magazine has followed this since it was the kernel of an idea in an Australian laboratory in 2003. Now, it’s about to enter a Phase 2 trial run by ImmusanT in Cambridge, Massachusetts. The principle behind the vaccine is similar to that of allergy shots, in which patients would develop gluten tolerance through a series of injections. The company has completed four Phase I studies that have looked at safety, tolerability and dosing. “We’re going slow to go fast,” said ImmusanT CEO Leslie Williams. 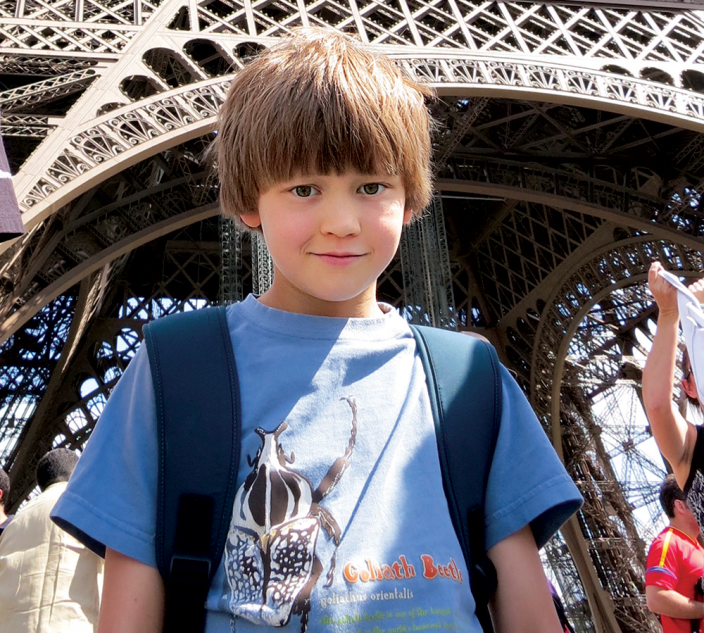 “There are so many aspects to this clinical program and to understanding the disease. We have been methodical in nailing down the dose and the regimen and the biomarkers, in order to understand what’s happening physiologically and immunologically with the patients.” The next phase is working on the durability of the patient’s response to the vaccine, with the end goal of getting rid of the need for a gluten-free diet in the first place. The company has received $40 million in funding for further research. Egg Yolk Therapy: The theory is that antibodies in the yolks of chicken eggs neutralize gluten, thus allowing people with celiac disease to include a bit of the protein in their diet without having to worry or suffer symptoms. 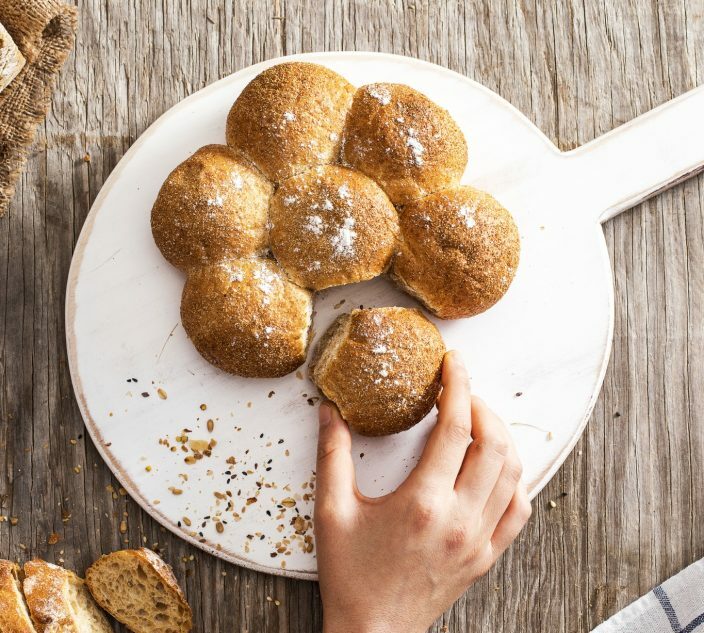 Hoon Sunwoo, an associate professor in the pharmaceutical sciences department at the University of Alberta, Canada, says that, if successful, the therapy would be an adjunct to the gluten-free diet rather than a potential cure. It would allow people with celiac disease or gluten sensitivity to allow a limited amount of the protein into their diet. 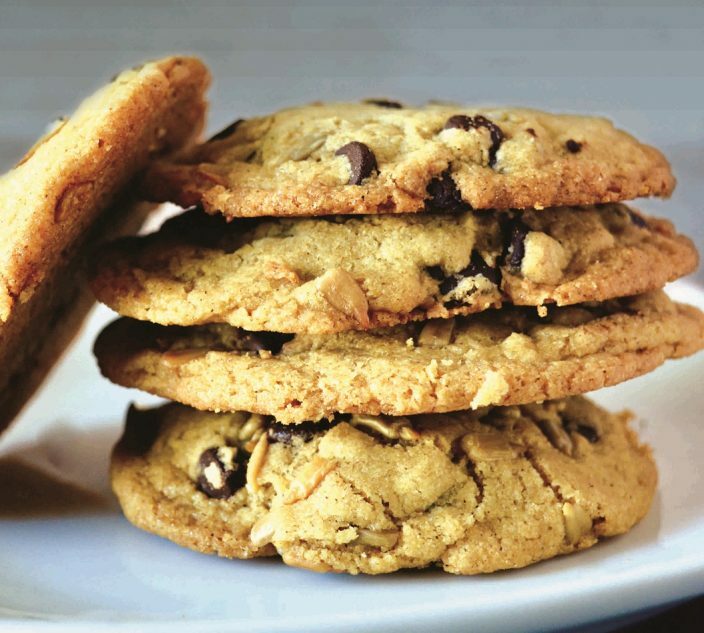 “The product intercepts gluten before it can act on the sensitive part of the gut in people with celiac disease,” Sunwoo tells Allergic Living. 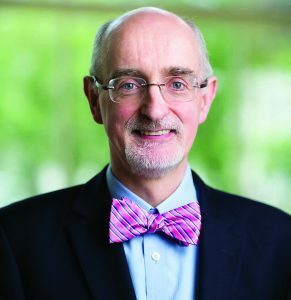 Understandably, drug development companies are reluctant to give timelines because of what Murray, of the Mayo Clinic, calls the vagaries of research and the need to find funding for each phase. Back in 2011, for example, Leslie Williams bravely estimated to this writer that the Nexvax2 vaccine would be on the market in 2017. Obviously, that is no longer the case.